Dr. Mike Catalano, professor of mathematics, has been teaching at Dakota Wesleyan since 1992. He earned his Master of Science degree and Ph.D. from the University of Minnesota and his Bachelor of Arts degree from St. Olaf College. He has also been awarded the United Methodist Teaching Award, the Presidential Excellence Award, been an NSF-AIRE scholar at Hope College and was awarded a $62,124 grant for his work as principal investigator for the National Science Foundation. 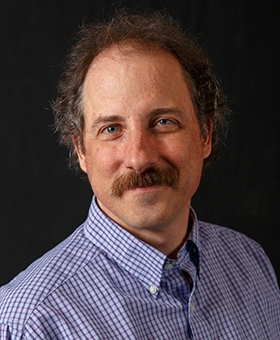 Catalano has several publications in the journal Numeracy, including “Advancing Education in Quantitative Literacy,” and he is associate editor for the National Numeracy Network. He is also a member of the honor societies Sigma Zeta, Phi Kappa Phi and Phi Beta Kappa.